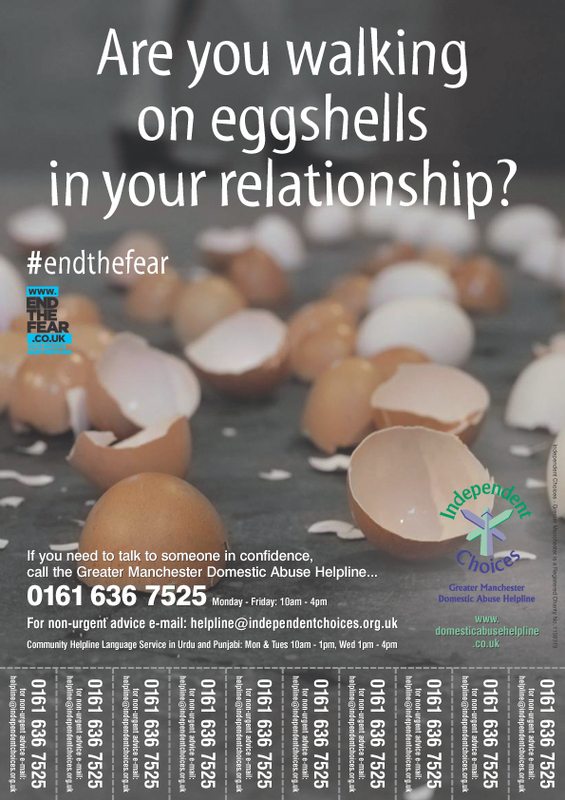 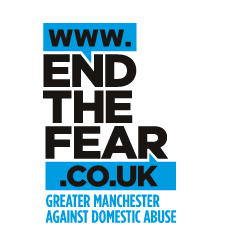 End the Fear is a website of local domestic abuse services and helplines across Greater Manchester. 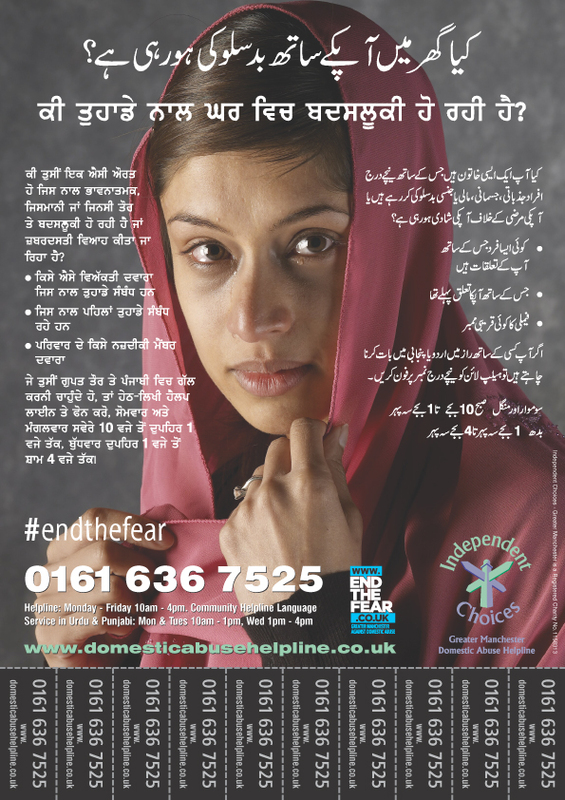 If you are experiencing domestic or sexual violence you can find help, support and advice there. 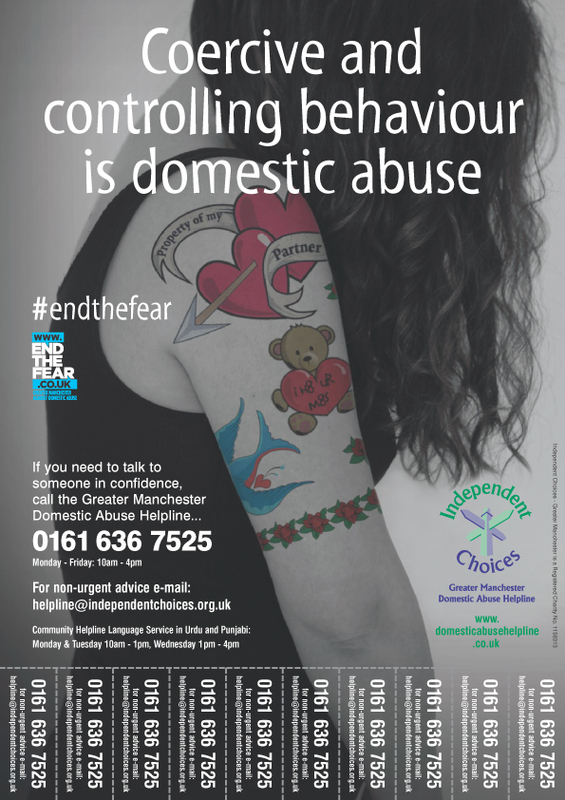 Support is also provided to people who know someone who may be being abused. 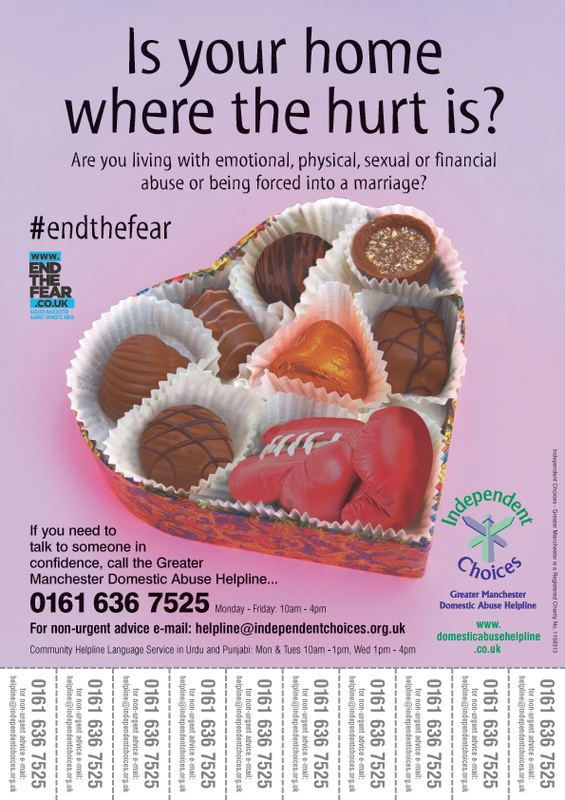 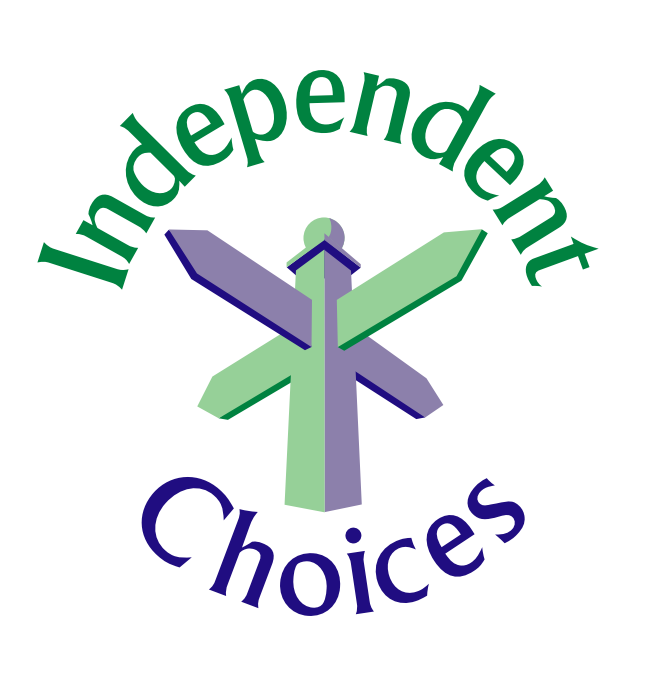 End The Fear website is managed and kept up to date by Independent Choices.